HYLAS2 Unlimited Speed / No FAP / Free Hardware!! 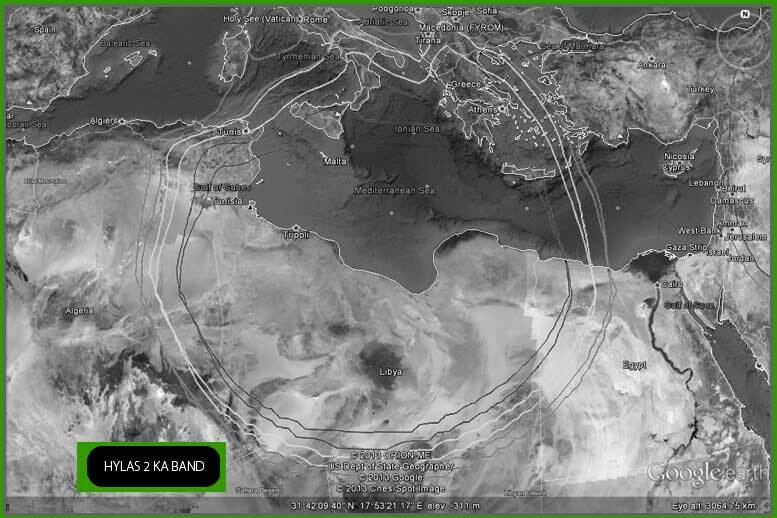 Satellite Internet forum › Avanti-Hylas Ka band services - EU, ME, Africa › HYLAS2 Unlimited Speed / No FAP / Free Hardware!! WISEBAND live on Avanti Hylas 2 !!! Check if you are covered and enjoy satellite broadband internet available. The coverage web page you refer to does not include a coverage map for HYLAS-2. You claim "Unlimited Speed", yet quote "8Mbps / 2 Mbps". Please qualify "Unlimited Download". �This is not true, it is limited either by simultaneous useage by others of shared capacity (congestion) or by the information bit rate multiplied by the time. �I've no problem with people selling dedicated service. Just make it clear what you are selling. Please delete the word "fastest". Such superlative words are not allowed in this forum.